Awwww! Divyanka and Vivek Dahiya get romantic on TV reality show, See Pics Inside! 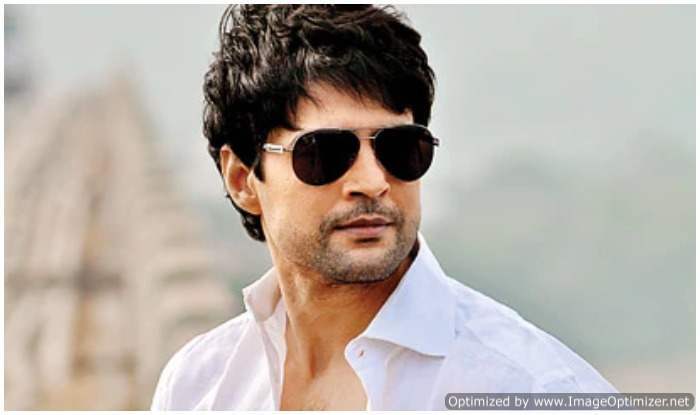 Heartthrob Rajeev Khandelwal is back on television to steal our hearts yet again! The actor who rose to fame with Kahin Toh Hogaa in 2003, is now hosting a TV show called JuzzBatt. The show chronicles the real-life journeys of television stars. 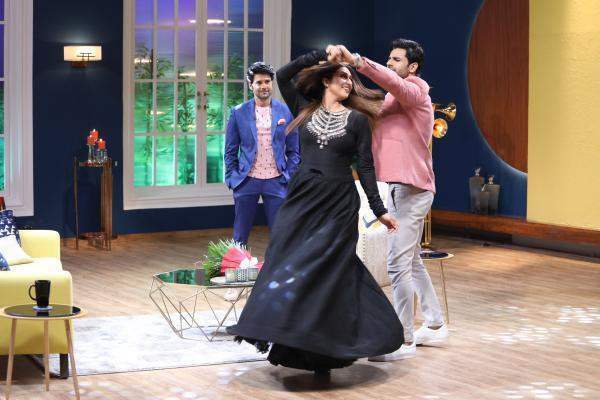 Adorable couple of tele-ville Divyanka Tripathi and Vivek Dahiya also graced the show to share their journeys. Some pictures of the couple getting romantic on the show sets have floored the internet. The adorable love birds that they are melted everyone’s heart with their romantic chemistry.Vivek got down on his knees and gifted flowers to his beloved wife. Divyanka couldn’t stop gushing and twirling on Vivek’s this unexpected surprise. Whereas Rajeev looked the couple with fondness. Have a look at the adorable pictures! The couple radiated with sheer love for each other. Rajeev Khandelwal took to Twitter too, to thank the much-in-love couple for coming on his show. ” “Thank you @Divyanka_T for making the episode as beautiful as you are. @vivekdahiya08 your views are so pragmatic and inspiring. Wish the two of you a very happy life,” he tweeted. “This show requires a great amount of research, as we want to bring to the fore the real and humane side of our guests, something that the audience isn’t exposed to. I am both excited and nervous, as there is no template to follow while hosting this kind of a show. I will have to play it by ear as I sit across the guest,” Rajeev added. Talking about Divek (Divyanka and Vivek), they both just make the best couple we have in television world. Their undying romance restores our faith in love. In fact, the way they look at each other shows the endless love they have for each other. 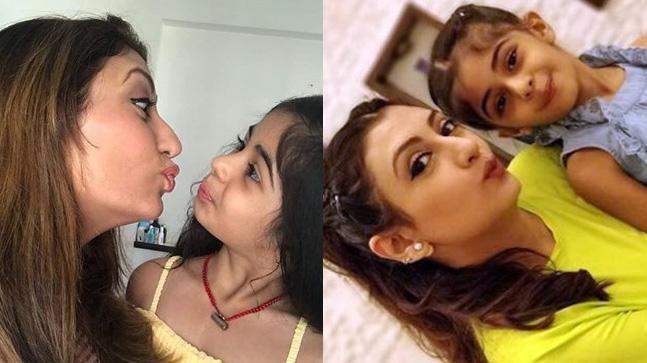 Their vacation pictures and heartwarming captions further melt our hearts.The couple first met on the sets of Yeh Hain Mohabbatein and was introduced to each other by a common friend. However theirs is an arranged marriage. The couple tied the knot in 2016 in a fairytale-like wedding. Next story Lift your sagging skin in 5 minutes with this easy DIY face mask! 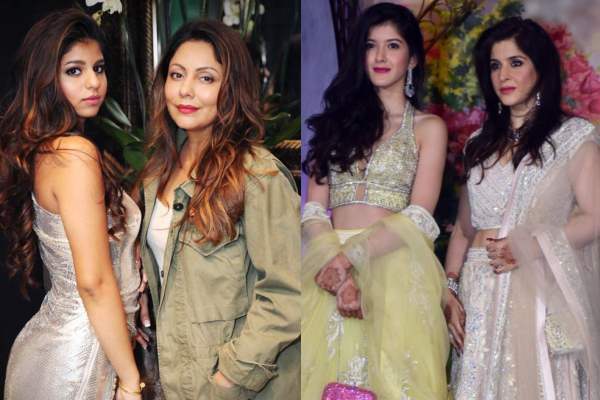 Previous story Daddy Anil Kapoor To Perform On This Iconic Song On Sonam Kapoor-Anand Ahuja’s Reception Party!